Strength - 5. Rich and full-bodied. Taste profile - chocolate. 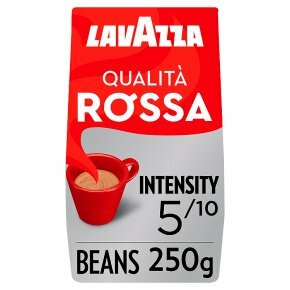 Suitable for all coffee uses.An Italian coffee icon to start the day with energy.